This 2010 Honda Fit was recently traded in by our customer who was looking for a bigger vehicle, and updated to the brand new 2018 Honda CR-V!<br/>This Fit Sport model includes automatic headlights, being a Sport model this Fit has the upgraded 6-speaker sound system with a CD player, an auxiliary audio jack, USB port and tweeters. One of the most fuel efficient vehicles on the market, paired with a 5 speed manual to give you the control you've always desired. 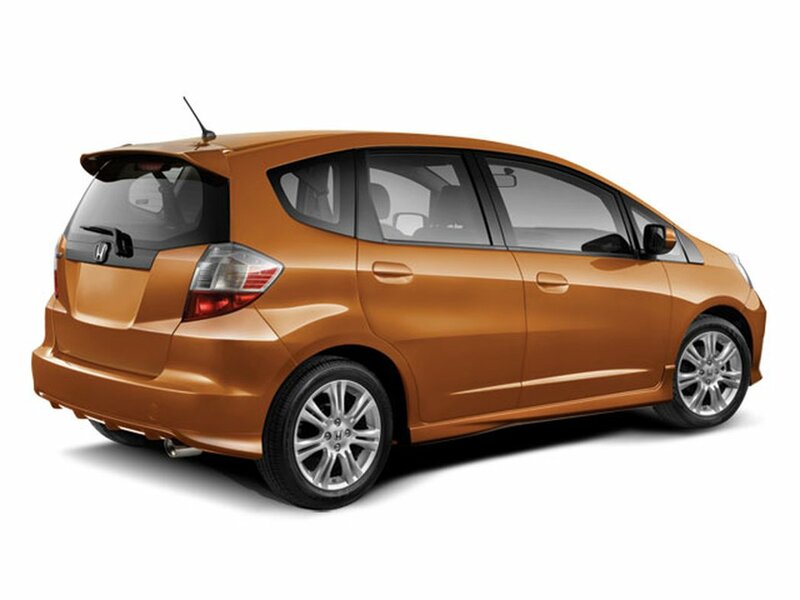 Call today to book your private viewing of this beautiful Honda Fit. 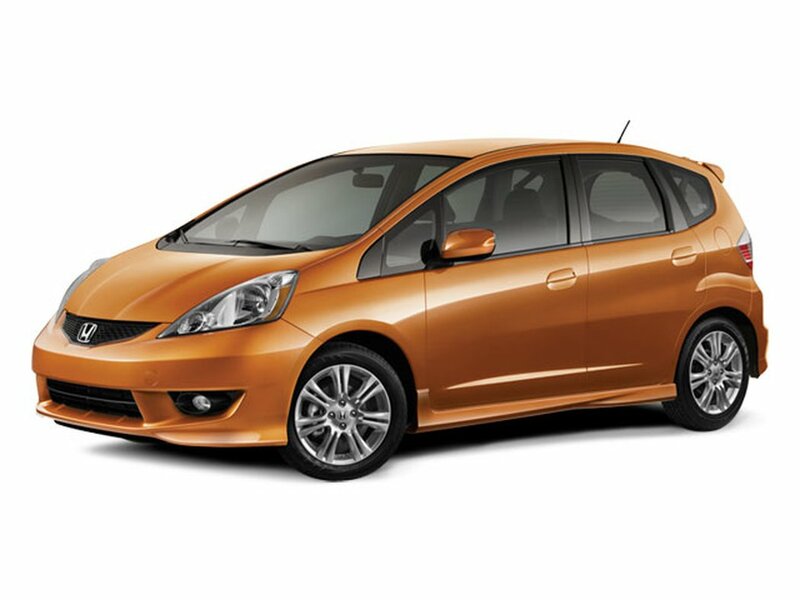 <br/><br/>This Honda Fit Sport is one of our few Value Vehicles! At T&T Honda we are committed to our public, and we understand that sometimes unexpected situations occur; for that reason, All our Value Vehicles include a 3 days or 300km guarantee or Exchange policy. 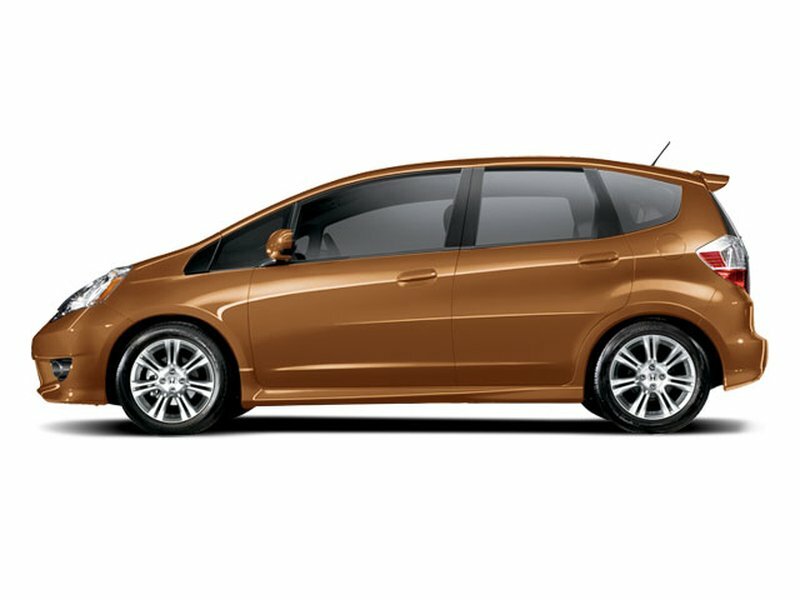 Give us a call today to find out more about our Value Vehicles, or stop by our Pre-owned department and we will be happy to help!<br/><br/>T&T Honda is Western Canadas #1 Certified Honda Dealer. We have a large inventory of vehicles for you to choose from. During inspection, we will replace any required components to ensure it surpasses our Mechanical Fitness Assessment as well as conducting a 170+ point safety inspection to provide you with peace of mind. This means fewer expenses to worry about in the near future. <br/>We price our vehicles according to the market. What this means is that we have looked at comparable vehicles and have priced ours aggressively, ensuring you get the best value based on condition, options and kilometers. We are completely transparent, providing you full disclosure, a FREE Car-proof, full service history and complete safety inspection on all our vehicles.<br/>As winner of the Consumers Choice Award 12 years in a row, if you need a vehicle, let us know and well find you the right car, the right way! One of the longest standing Honda dealers in Western Canada: T&T Honda - Steering you Straight. <br/>CALL: 1-888-606-4585 NOW! AMVIC Licensed Dealer.